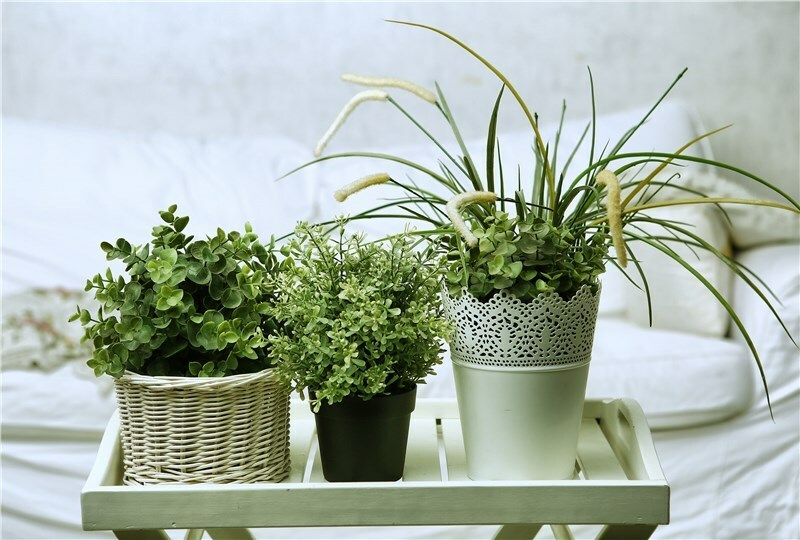 While you’re busy labeling boxes, packing up your kitchen, and finding arrangements for your pets on moving day, have you stopped to wonder how to handle your house plants? It may not seem like that big of a deal, but keeping your precious plants alive and thriving during the moving process takes some extra care. After all, plants can be highly-sensitive to changing temperatures and new locations, so making sure that you have a plan in place before moving day is the way to go. 1) Check-In with Your Moving Provider- Plants are part of your household belongings, so your moving company should have no problem relocating them, right? Not so fast! Many companies have policies against transporting household plants, so check with your Carmel movers to avoid being caught unaware on the big day. 2) Swap out Fragile Pots for Unbreakable Containers- Ceramic and glass pots can look great in the home, but they are definitely not ideal for the moving process. A couple weeks before moving day, transplant your foliage into sturdy, plastic containers to guard against a big mess and damaged plants during the moving process. 3) Give Your Plants a Trim- To make moving slightly easier, prune back unruly, large plants before trying to pack and transport them. Remember though, some plants don’t do great with pruning, so make sure you understand how to give your plants a trim without causing unnecessary damage. 4) Limit the Time Your Plants are Exposed to the Elements- Whether you’re moving in the dead of winter or in the heat of summer, keeping your plants away from extreme temperatures is important. Try and load plants last when filling up the moving truck, and get them into the new house as soon as possible. As the first choice for movers in Carmel, A. Arnold Relocation has the experience and expertise you need to handle all of your household items—right down to your beautiful plants. To learn more about how we can help you have a stress-free move, just give our Carmel movers a call today or fill out our online form to schedule your free, no-obligation estimate.